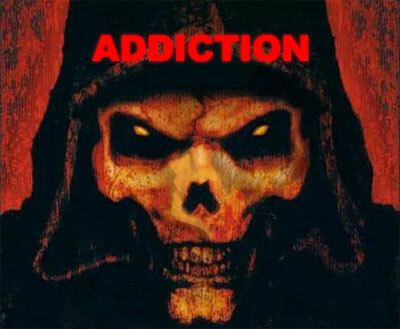 For a number of months now, well in fact if I am honest nearly two years I have been developing a worrying addiction that has seeped into my everyday life like a necrotic cancer threatening to ravage my very soul. I am talking about the dangerous form of online media commonly known as ‘The Mail Online’. For a long time I thought I was alone in my desperate plight of mindlessly pouring through vacuous celeb bashing articles and stories designed to bring out the very worst in human nature. I secretly feared for my very sanity and that this devil of a website would ruin everything I held dear. Salvation it seemed was on hand with these tips from Sabotage Times about dealing with Daily Mail Online Addiction. Alas having tried to go cold turkey I have failed and after reading this article from the Independent it seems I am one of a number of 45 million individuals worldwide every month to be plagued by this dreadful disease or ‘Online Mail Mania’ (OMM) as I am commonly calling it. This is why I have established the OMM Support group and site. It will be a conscious effort to purge everyones minds of this poisonous journalism by hopefully creating a ‘safe online zone’ where we can examine the evil machinations of the average Daily Mail Journalists, find salvation and one day hopefully a cure. The first step is admitting you have a problem.